" Techie by day, KPop fanboy by night. " Happening over at Marina Bay Sands this weekend is the Singapore International Jewelry Expo 2015! Just opened yesterday,the largest consumer jewelry event in Singapore showcases the talents and crafts by 200 exhibitors from 26 countries with over US$150 million in exhibits. The highlight of the jewelry expo is a Rare 950-ct Natural Unheated Burmese Ruby Rough at the DeGem booth. One may wonder how much is it worth? At the Sotheby’s auction in Geneva in May 2015, a 25.59ct Burmese ruby ring was sold at a world record price of USD30.33 million. The record price is also for any colored gemstone at an auction. 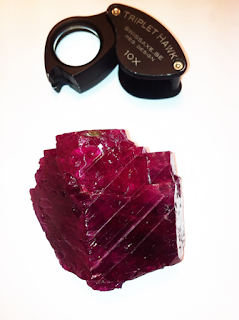 So one can infer how much this Rare 950-ct Natural Unheated Burmese Ruby Rough is worth. Another highlight of the expo is The Million Dollar Row presented by IVY Masterpiece. It features a range of rare collection of Burmese ruby ring and diamonds ranging from rings, earrings to bracelets priced from S$1,500,000 to S$3,300,000. 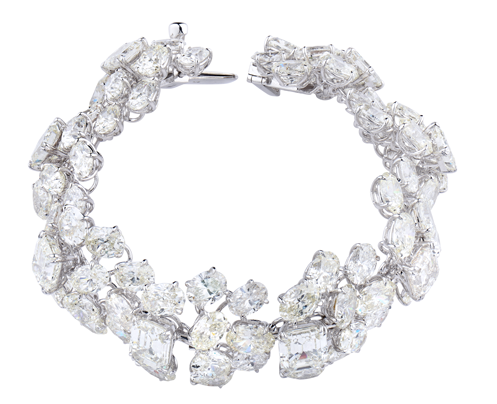 Besides these highlights, the show organizer has engaged the exhibitors to offer a special buy range of some of the most exquisite and affordable jewelry from jewelers from all over the world. These include a range from S$259 to S$15,000 and are crafted by some of the most skillful jewelers from Italy, Hong Kong, India, Malaysia, Singapore and more. So come down to the Singapore International Jewelry Expo 2015 happening from 2 July to 5 July at the Expo & Convention Centre, Halls A & B!